Winter is coming! And with that comes also: a Winter TBR. Which, in my case, is a lot of my rest of the year TBR which I haven’t gotten to yet. Plus a few new releases. But really, given my major reading slump which lasted most of summer and fall, it’s mostly backlist on this TBR. Annette Marie cured my reading slump. 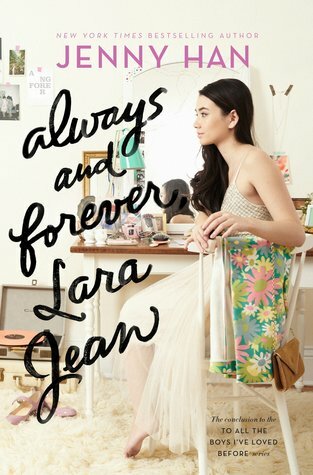 So OF COURSE I need her on my winter TBR as well. Can’t wait to read more about my favorite incubus of all! If it hadn’t been for the reading slump, I would have read this already. I have such high expectations! I’ve only been meaning to read this one for over a year. I love me some revenge plots so I feel like this will be a good read to keep that reading slump far away! Nevernight was awesome! Thus, Godsgrave is a must. And yay for more revenge plots! Sounds like the perfect read for those cold winter nights spent on the coach with a blanket and a hot cocoa. And maybe some cake. Yeah, definitely some cake. 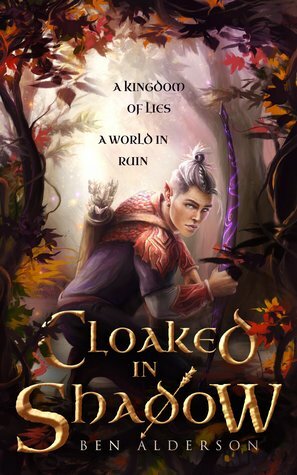 Ben himself described this as “Beauty and the Beast inspired fantasy with Dragons, Gay Romance and Elemental Control!” How fast can I say “Yes, please!”? Well, the answer is REALLY fast! The final installment of one of my fave guilty pleasure fantasy series is being released this winter and I am ready! After reading and loving Stalking Jack The Ripper, I am super curious about the sequel and impatient to be reunited with one of my fave sleuthing duos! WHAT BOOKS ARE ON YOUR WINTER TBR? Also, have you already read any of these and if yes, which ones do i really, really need to make a priority? Haha, yeah, that’s me 🙂 Thanks so much! Hope you enjoy all of your winter TBR reads, Lindsey! 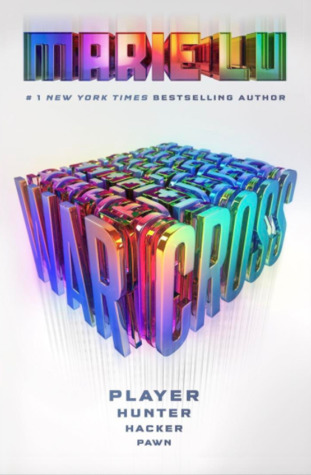 I just downloaded the WARCROSS audiobook from my library! I can’t wait to read it! I really want to read Warcross and Godsgrave!!! I want to start Stalking Jack the Ripper too. 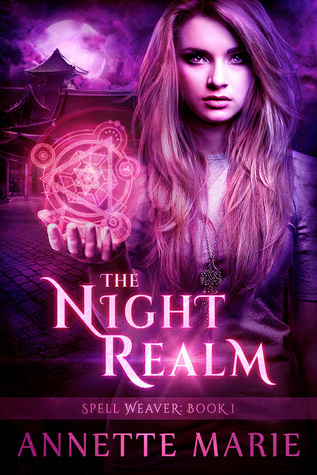 I love those Night Realm covers. Same with the Ruined books. And Warcross was a lot of fun!! Warcross is a lucious story. I hope you enjoy it, too! 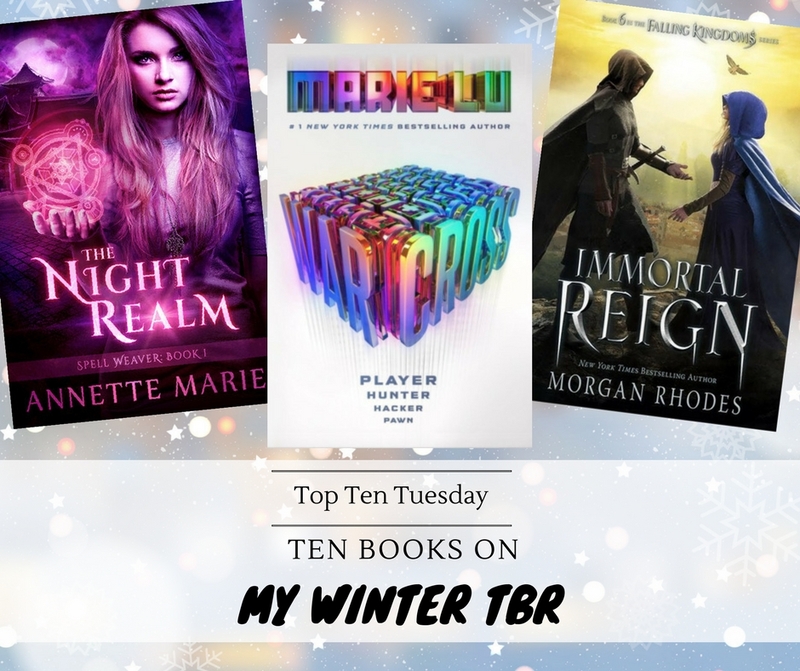 Warcross and Ruined are on my TBR as well. I`m also excited about Ben`s novel, he seemed so passionate about it in all of his videos. Warcross has such a unique cover. I hope it’s good. I’ve been reading a lot of backlist lately, it’s nice to take a break from all the new shinies all the time! I haven’t read Stalking Jack the Ripper yet, but the concept of the series is really cool. Hope you enjoy the sequel! YEEESSSSSSSS! Annette Marie cured your reading slump????????????? I’m so happy!!!!!!!!!!!!!!!!!!!!!!!! I cannot WAIT for Shadow Weave. 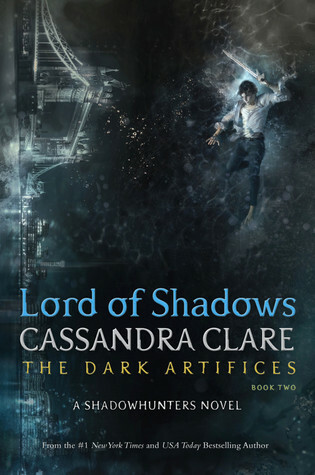 Also – I too was supposed to reread Lady Midnight before reading LoS and I haven’t got there yet! 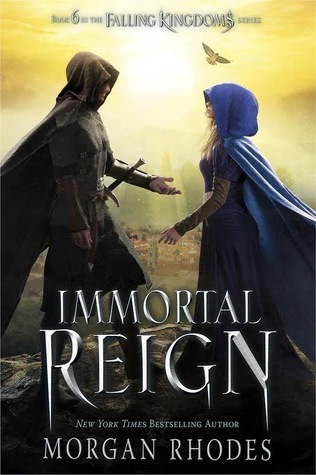 I totally need to read Falling Kingdoms. Oops! And Stalking Jack the Ripper! Hope you’ll enjoy Falling Kingdoms and Stalking Jack The Ripper when you get to them! 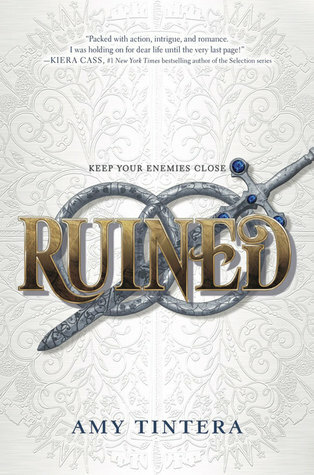 I read Ruined back in September I think and really enjoyed it though it was a bit different from what I was expecting. I hope you’ll enjoy Nevernight, I did really love it 🙂 And so glad to hear you LOVED Hunting Prince Dracula, now I’m even more excited to read it soon! So many good ones up there. 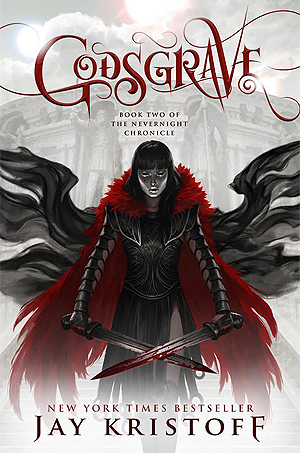 I really need to get to Godsgrave as I really enjoyed Nevernight. 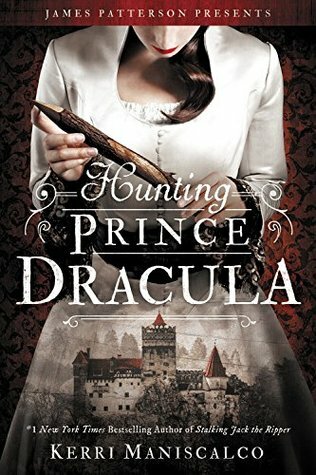 Hunting Prince Dracula was so much fun to read. I hope you enjoy it! Great list! Can’t wait to see what you think of Warcross and Hunting Prince Dracula! And if Annette Marie got you out of your reading slump, I definitely need to check out her books. Ahhhh I love Hunting Prince Dracula and Godsgrave! I hope you enjoy them as much as I did. I was sadly disappointed by Warcross but I hope you enjoy it nonetheless. 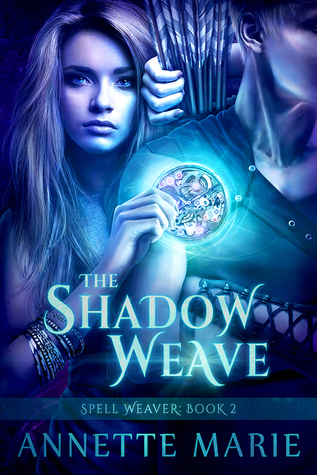 I cannot wait for Shadow Weave!! So glad to hear you enjoyed Ruined! I’m so eager to start it, you have no idea 🙂 Hope we’ll both enjoy Warcross too!